Bespoke Practitioners is a multi-disciplinary team of professionals whose practice has a range of qualities that include the following – Teaching & Training, Therapeutic Support, Supervision for Professionals, Parenting Classes, Nurturing Touch Instructors, International Work, Child Development Assessment and Support, Safeguarding Consultation, First Aid Training. All Practitioners are trained to a high standard and are registered with the relevant Professional Bodies. Bespoke Practitioners offer support within various settings, for Children, Families and Professionals, including, Health and School settings. Bespoke Practitioners work to support communication between the individuals through a holistic, ‘child and family centred’ process that incorporates, practical, sociological and psychological perspectives. These processes are promoted by supporting parenting, families and the child alongside education and development. Bespoke Practitioners offers a range of training and practical engagement, within the home, health and school setting, this is achieved through direct work, group-work and CPD training. Bespoke Practitioners endeavour to support a nurturing approach when working with children. 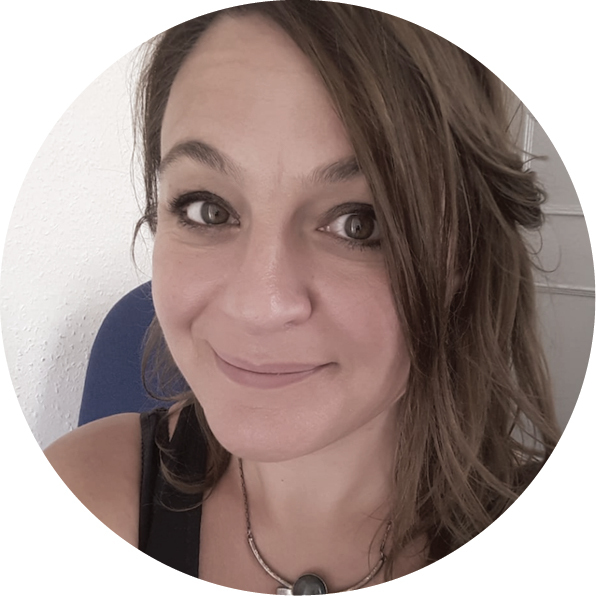 Sarah has a wide range of experience within the context of local, national and international children and family work, having lived and worked in the UK and South Africa. Her work in the sphere of the Social work, Therapeutic Interventions, Teaching, Training and Management has underpinned Bespoke Practitioners’ drive to support children and families, enabling positive achievement and the best outcomes in each individual family situation. 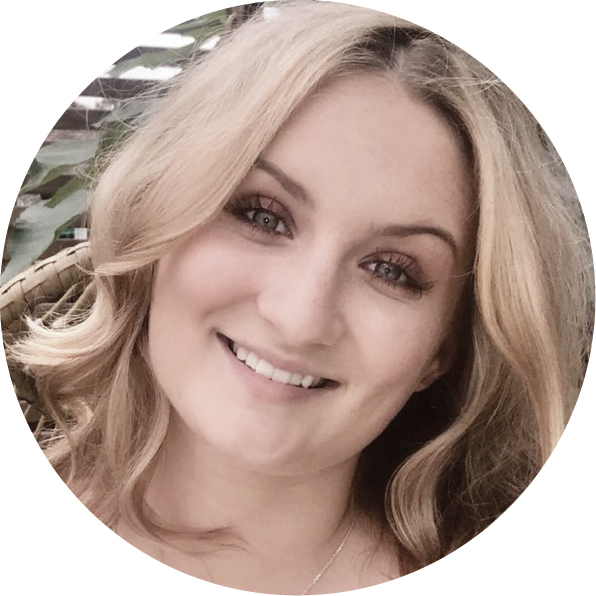 Sarah’s experience and knowledge has enabled her to identify the promotion of support required to identify best outcomes and clear assessment and planning for families within a therapeutic approach. Working systemically with Professionals and supporting families through a Solution-Focused approach, to include Supervision of Professionals in Social Work, Teaching and Therapeutic Professional roles. I have over 20 years of experience working with young people and their families across health, educational and counselling settings. I started my career in South Devon working as both a Community Psychiatric Nurse with CAMHS (Child and Adolescent Mental Health Service) and in Young People Inpatient setting. On leaving the NHS I have completed a degree in Counselling which has further strengthened the support and potential for change I can offer to Children and Young People, Families and Individual Adults Clients. I strongly believe in working with individuals and families to explore their concerns, finding ways to resolve or manage then in an open, non-judgemental manner. Through the fostering of open communication I believe families can build their resilience together to cope with the difficulties we have to manage. A family is like a machine and all parts need to be nurtured and cared for if the machine is to function at its optimum. Through counselling I aim to offer an environment where you can find your own solutions and draw on the internal resources you already have and find greater resilience moving forward. Play based therapeutic sessions for children. Attachment-based nurturing support for children and families. Working together, with a range of professionals and supporting families through a solution-focused approach. As well as Psychotherapy, I have experience in youth work and complex cases within some of the most socially and economically deprived areas of the UK. I have supported those affected by gangs, drugs and alcohol and have worked closely with other professional agencies such as Schools and the Police. 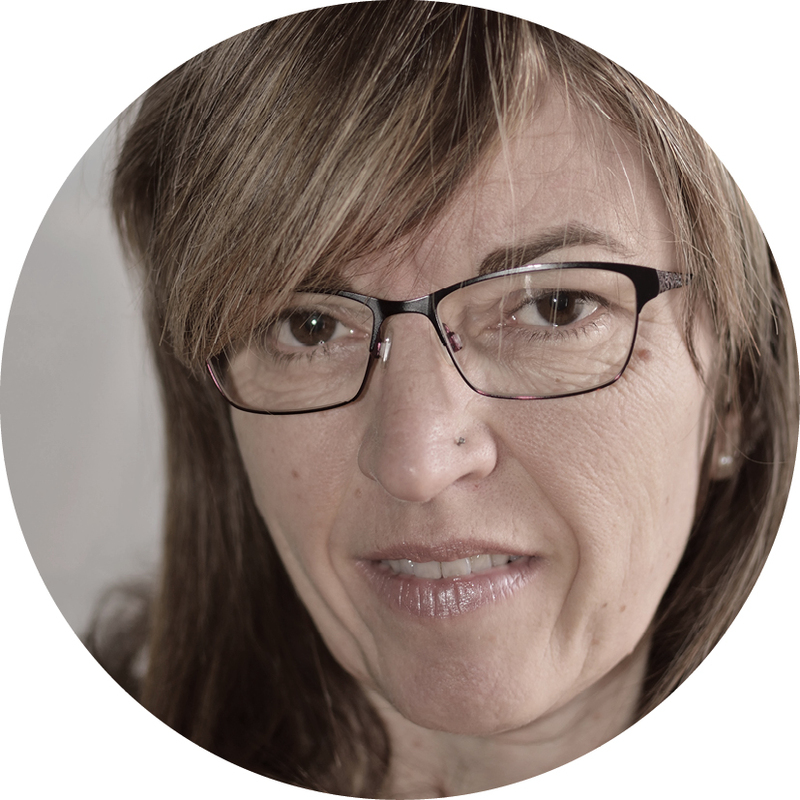 Lindsay is a BACP Accredited Psychotherapist/Counsellor and University Lecturer. 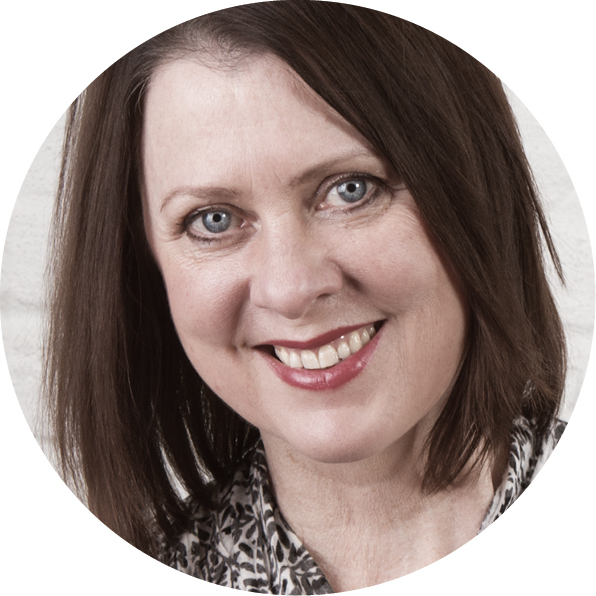 Lindsay’s counselling practice, supervision and teaching is based on a humanistic/person-centred approach; her wide experience supports the view that, given the right conditions, an individual has the capacity for self-help and healing. Lindsay is qualified through Barnardo’s in Attachment Focus Therapy, which underpins work supporting families and individuals where adoption is the focus of the work. Lindsay’s direct practice can also include life story work with young people. Lindsay’s current portfolio also includes the provision of counselling and psychological support to looked after children in residential care; which extends to private counselling with young people (11+). Lindsay holds a firm commitment to the relationship between theory and practice, which is supported by Academic Research required for a Lecturing post of a BA Counselling programme. In addition to a Lecturing role, Lindsay facilitates supervision of counsellors in training and the ongoing Supervision requirements post qualified for best practice. Michaela has a BSc (Hons) in Occupational Therapy since graduating has worked in both the charitable and public sector (NHS). 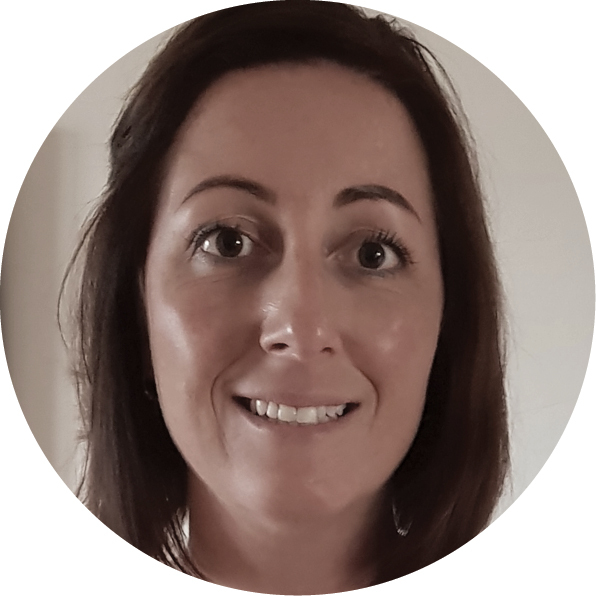 Michaela has specialised in Paediatric Occupational Therapy and has further developed specialist knowledge in the field of Sensory Integration through post graduate training and clinical experience. Michaela has also worked in the education sector and as a youth worker where she supported 16-25 year olds in further education, employment and training. Using a holistic Michaela helps children develop their skills and confidence to achieve their full potential and supports parents and carers in helping them gain knowledge and understanding of their child’s difficulties through this process. Michaela continues to develop her skills and knowledge through academic study, and peer learning and is a member of the Sensory Integration Network and the Royal College of Occupational Therapists. Michaela is registered with the Health and Care Professions Council (HCPC) and the British Association of Occupational Therapists.